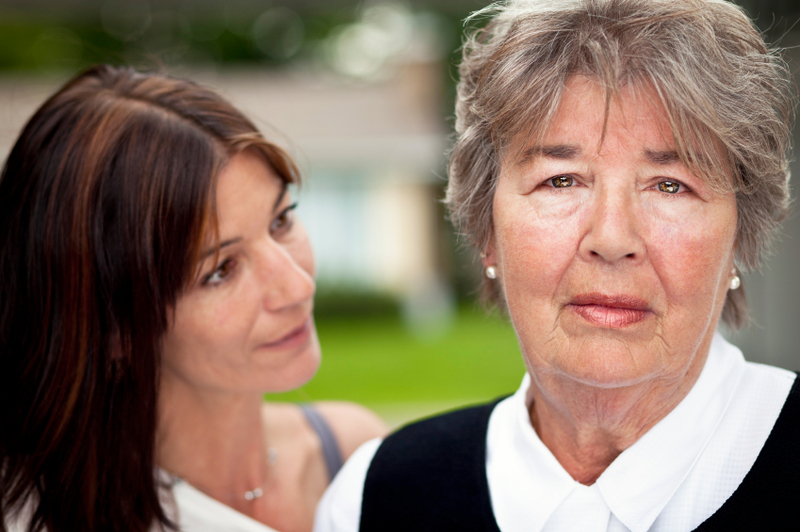 If you find that your parent’s care needs are increasing, Bayshore’s professional caregivers can help. They are Bonded – carefully screened with criminal background checks, well trained and highly skilled and have 24/7 access to a nurse. We offer customized care plans for each and every individual. For more information on how to select a quality home health care provider, we are pleased to provide you with an overview of questions and checklist that will assist you in this important decision. Click here.